A perfect tender should be elegant. But what is an elegant megayacht tender? “Elegance is beyond merely beautiful,” says Jan Meyer, CEO at yachtwerft meyer. “For us, it’s the perfect balance of excellent design, engineering and craftsmanship.” Putting this philosophy at the heart of everything they do, yachtwerft meyer created the successful new Silverline range in close collaboration with talented designer Hamid Bekradi from HBD Studios. The stunning, just-launched 9.5m Limousine shown in the pictures belongs to a package of three tenders, comprising in addition an open Silverline D-RIB and a 6.2m SOLAS rescue tender, delivered to a 74m newbuild project at Amels. This includes leather cabin lining, high-class contoured leather upholstery and indirect lighting combined with panoramic full-length windows. 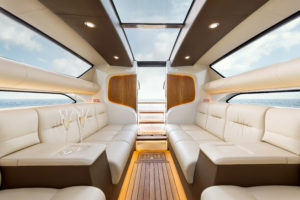 A three-part glazed roof slides open electrically to open up the majority of the cabin and the electric-driven, glazed aft sliding door ensures a bright, airy interior while giving a distinct feeling of privacy. Three different types of the finest calf leather were used for the seating, and the bulkhead panels are in bleached teak featuring the mothership’s logo inlaid in stainless steel. “When it comes to tenders, the owner’s wish list is usually long. The flexibility of the Silverline concept gave us enough freedom to fulfil all the owner`s requirements!” says Michael. 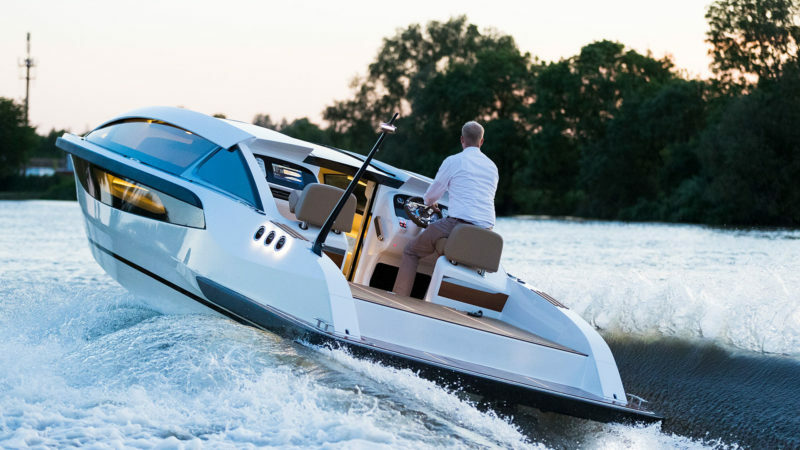 The Silverline limousine platform provides the owner with the highest level of versatility in customising the general layout of the boat, as well as many of the smaller details. Four different lengths are available from 8m to 9.5m either with the choice of an aft or a forward driving position. “Twelve months between contract signature and delivery is really, really efficient, considering the complexity and finishes of such a tender,” Michael pointed out. 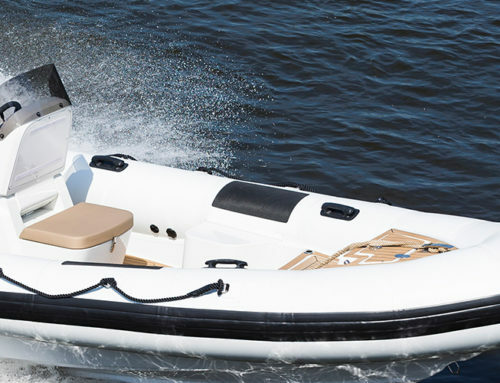 With Silverline, yachtwerft meyer is setting a new benchmark in the world of tenders. Season’s Greetings – Have you got all your Christmas gifts?